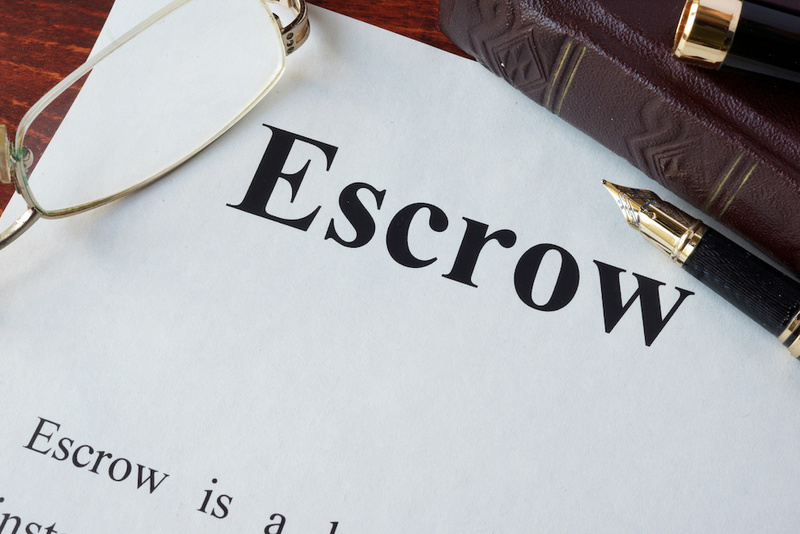 What Does It Mean When Funds Are Held in Escrow? An almost universal practice when buying or selling a home is that some funds will be held in a separate escrow account by a third party agent not a party to the specific transaction. 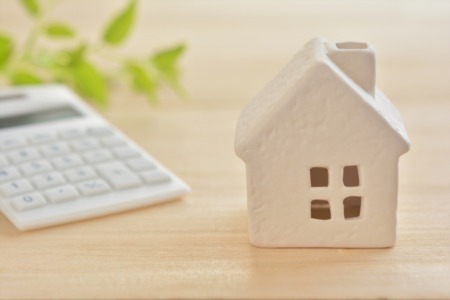 Escrow funds typically include the initial buyer deposit, but they may also include the full down payment, brokers fees and commissions, insurance and taxes, and even funds designated for required repairs. When purchasing a home, buyers typically submit a deposit check along with an initial offer. That good faith deposit is held in trust by a designated escrow agent during contract negotiations. If buyer and seller cannot come to terms, the deposit is usually returned to the prospective buyer, although in some instances a buyer's deposit may be forfeited for non-performance. It is, however, an essential protection for both parties until there is a binding contract. Although the amount of such a deposit can vary, a larger deposit is sometimes viewed favorably by sellers as an indication of serious intent. The funds are held in escrow until closing, when they become part of the total amount due from the buyer. Escrow funds are subject to full accounting, whether used for mortgage down payment, closing costs, prepaid insurance and taxes, or other costs as agreed upon by both parties. Funds escrowed by a seller usually relate to repairs or property improvements that have been detailed as part of a binding contract between the two parties. 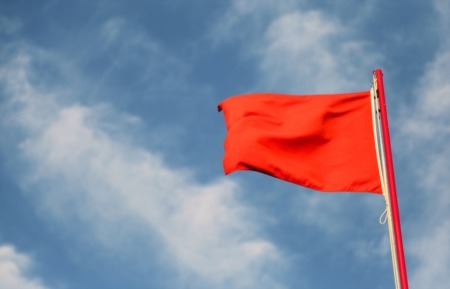 In instances when such work cannot be scheduled prior to closing, it is not uncommon for a seller to be required to escrow funds in an amount equal to approximately one and half times the estimate for required repairs and improvements. Occasionally, a seller will place funds in escrow to be distributed directly to the buyer at closing. In instances where carpet replacement or extensive interior painting is agreed upon, the work might be delayed until after closing, and the escrowed funds can then be used to pay for the work. Most mortgage companies also maintain escrow funds for each borrower. A borrower's monthly payment includes sums that are collected and used to pay property taxes and insurance, and sometimes other assessments when they come due. The balance in such escrow accounts is strictly regulated and borrowers receive an annual accounting of disbursements. 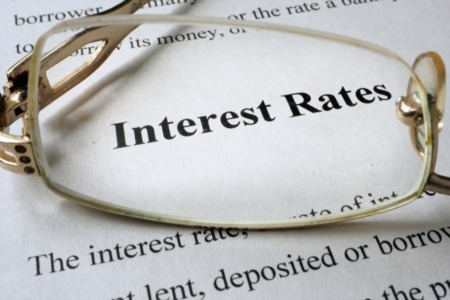 Although the lump sum payment of principal and interest does not vary over the life of a fixed-rate loan, the amount paid into escrow accounts is adjusted annually. Such escrow accounts are governed by law. Sums that exceed allowable limits must be returned to the borrower, but if an account is underfunded by reason of rising tax assessments or insurance costs, the borrower is expected to make a lump sum payment to bring the escrow account into balance. Succeeding monthly payments will increase as well. Standard procedures must be followed to assure that escrow funds are handled responsibly. Rely on your Midtown real estate agent to offer guidelines and explanations if necessary.